There’s no way around it. You need light when in the middle of nowhere and old school 4D flashlights are, well, old school. We’re shining light on your options. Rent a very handy and lightweight LED headlamp for backpacking or car camping. These camping gear rentals have two settings to provide ample light for almost any situation. 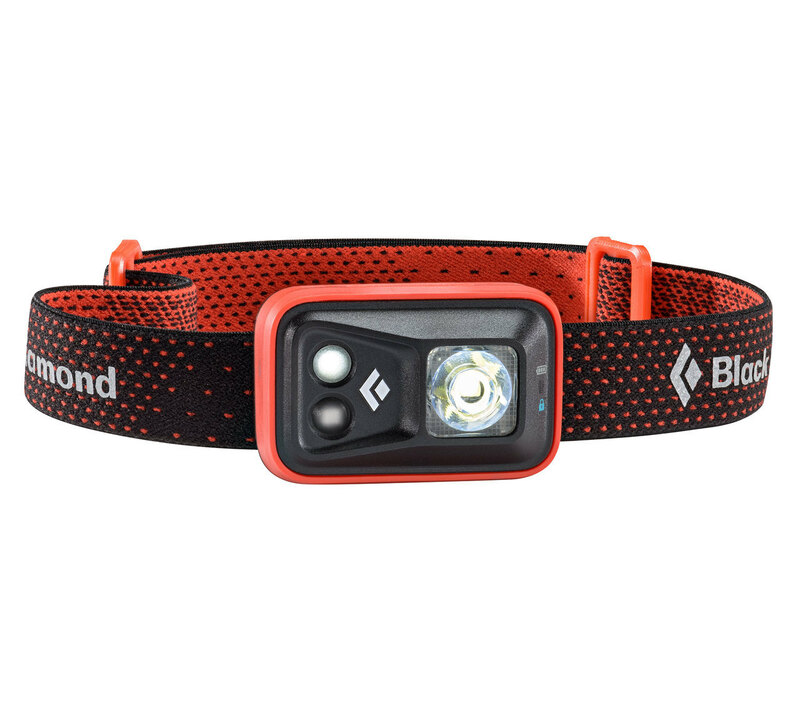 The Black Diamond headlamps we rent outperform any old flashlight, while LED lanterns keep the picnic table and tent illuminated in the dark of night skies. 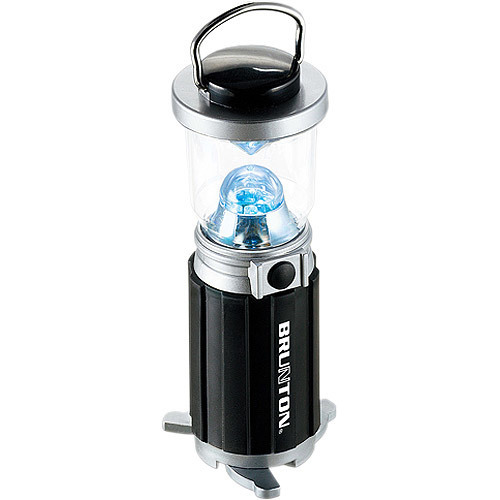 Rent a handy and bright, adjustable LED lantern. 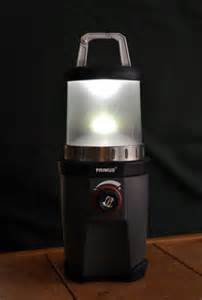 While they don’t put out the light of a traditional propane lantern, these lanterns are portable, compact and versatile; you can hang them in your tent, from a tree or just simply place it on a table. We recommend one per tent. Batteries are included with each lantern.